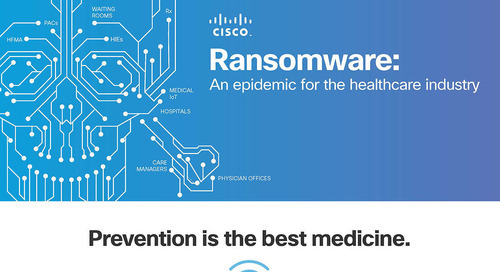 A growing number of enterprises are being hit by attacks of ransomware, in which critical systems or data are maliciously encrypted or threatened until an enterprise victim pays a ransom. How does ransomware work, and who are the attackers that use it? Should companies pay the ransom if their data is threatened? 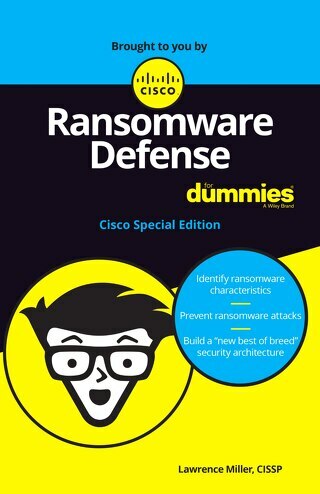 Most importantly, how can enterprises defend their data against future ransomware attacks? 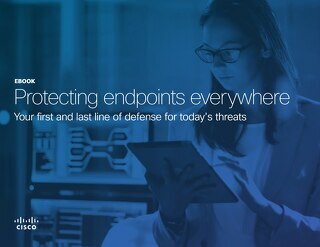 In this eye-opening webinar, security experts will give you deeper insight into this emerging threat, including a look at some current ransomware attacks and best practices for defending against them. 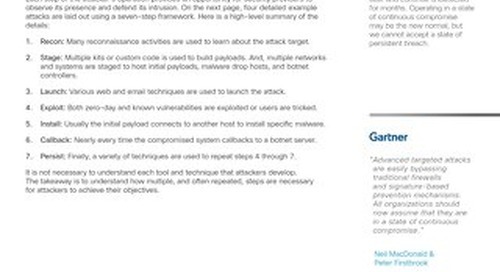 Observe infrastructure before attacks are launched & prevent malicious connections. With the emergence of a new security category, comes the need to understand why it matters. 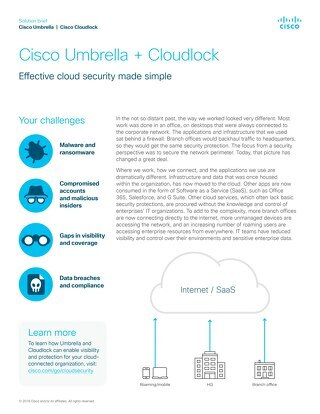 Learn how we can enable visibility and protection for your cloud-connected organization. 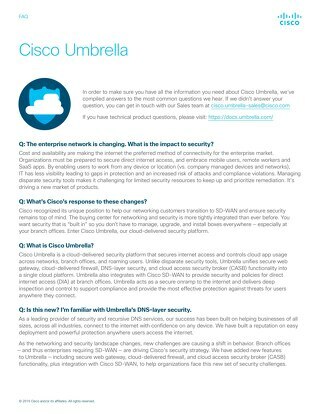 Learn about Umbrella's cloud-delivered security features. 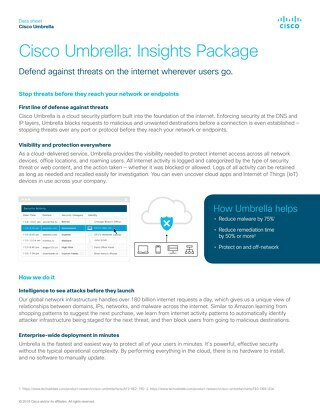 Choose the Umbrella package that meets your needs. 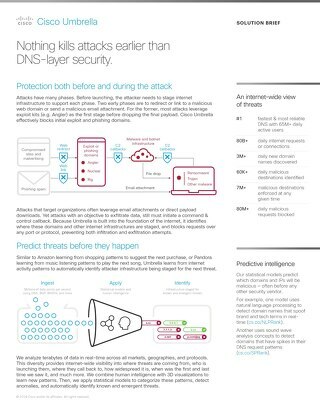 Block threats over any port, protocol or app and detect & contain advanced attacks. Get answers to the most common questions we hear from customers. 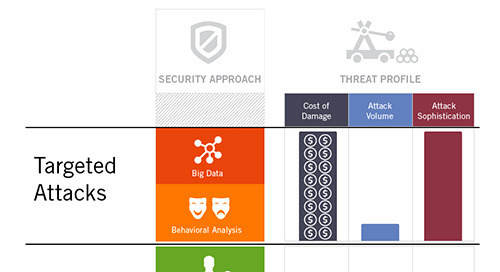 Different security methods are required to combat different attacks. 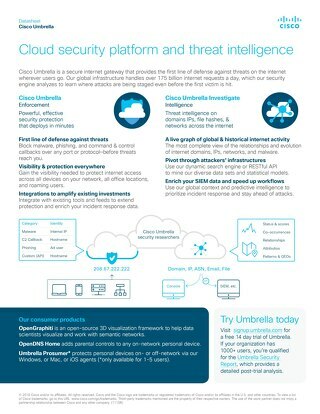 Reduce security alerts by 2-10X with Umbrella. Gain insights into managing your roaming end-users. 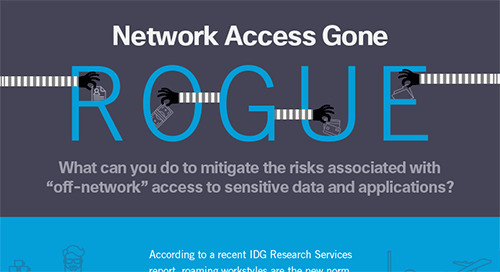 VPN is not always-on despite "best practice" or "locked down" policies. 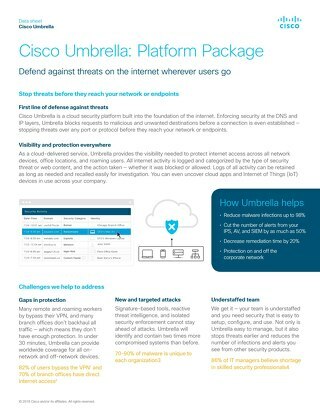 Block threats on any device, anywhere. 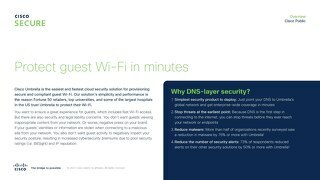 Secure a few hotspots or thousands by simply pointing DNS traffic to our global network.